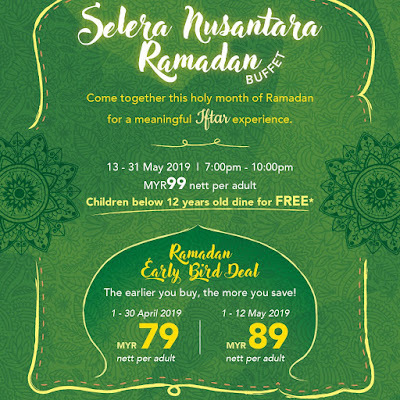 This year, Muslims observe Ramadan from 5 May 2019 to 3 June 2019. 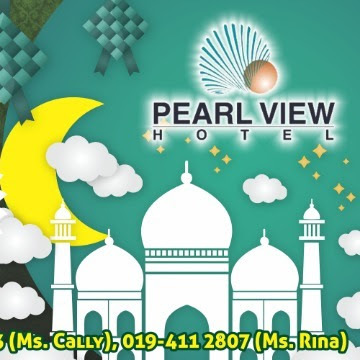 During this holy month, Muslims fast from dawn to sunset every day. 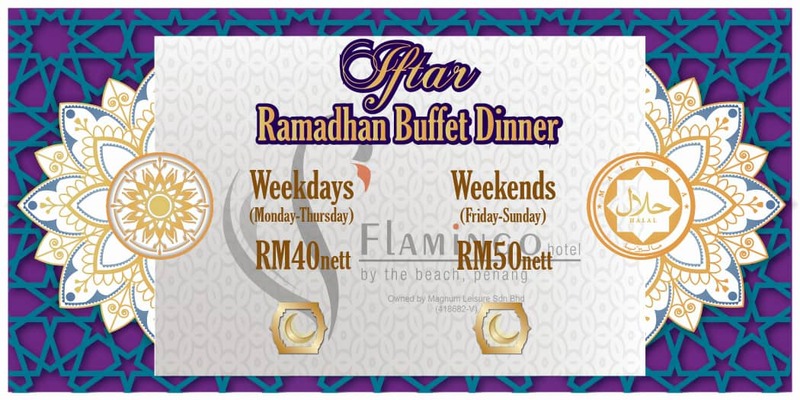 The post-fast meal in the evening is called "iftar". 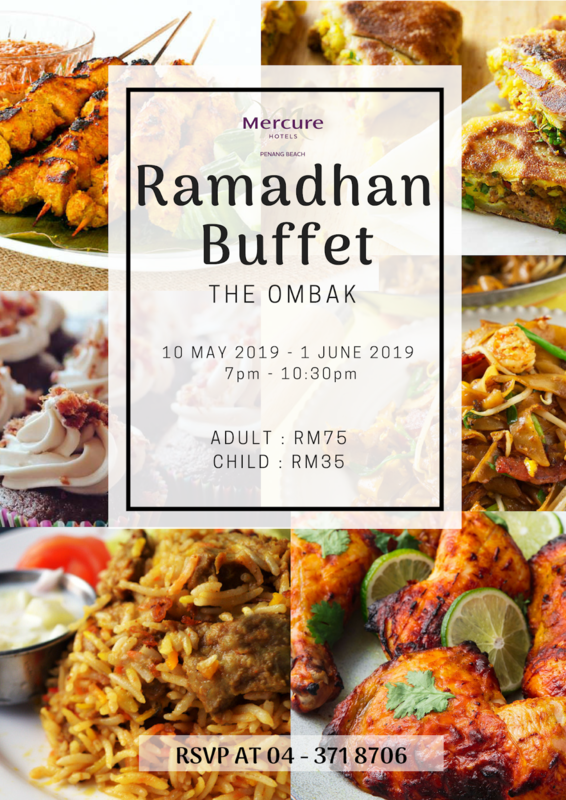 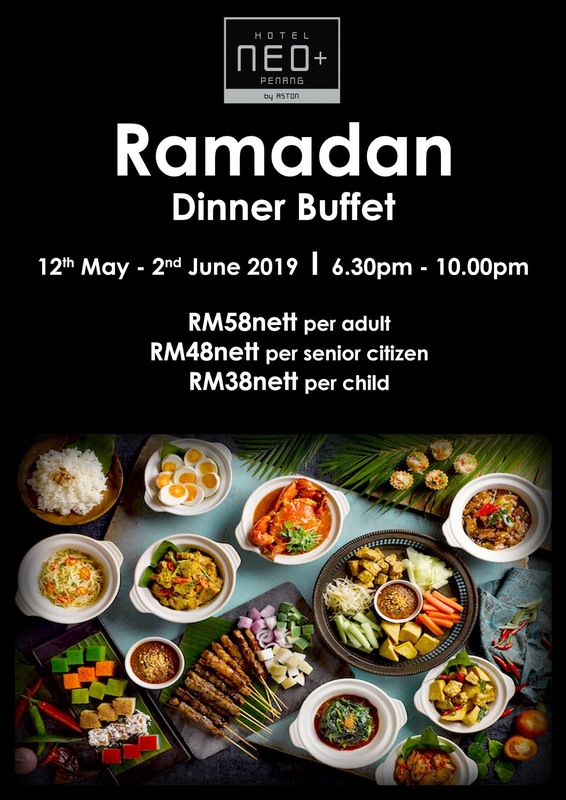 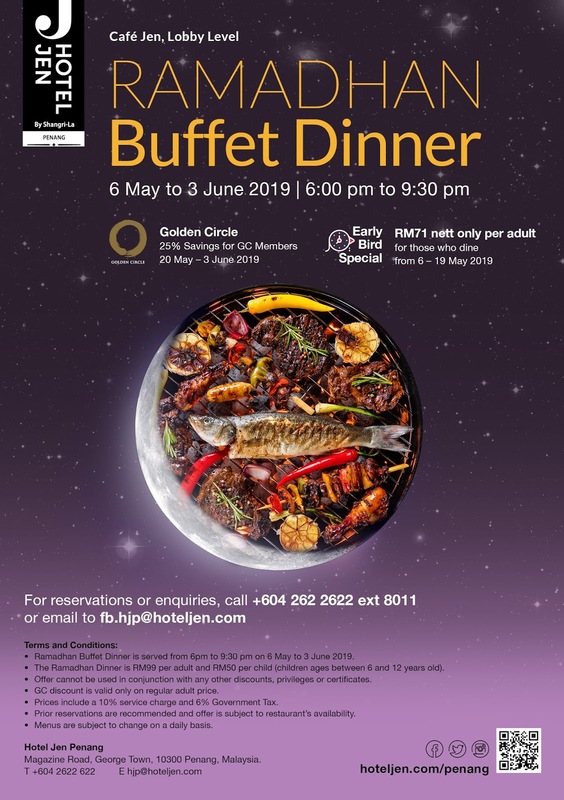 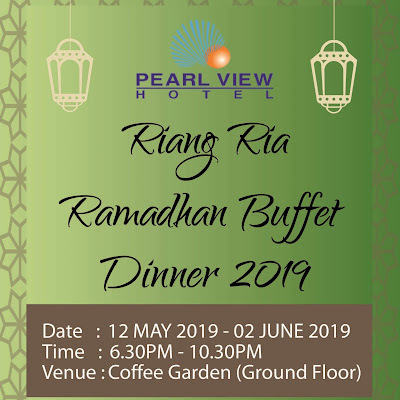 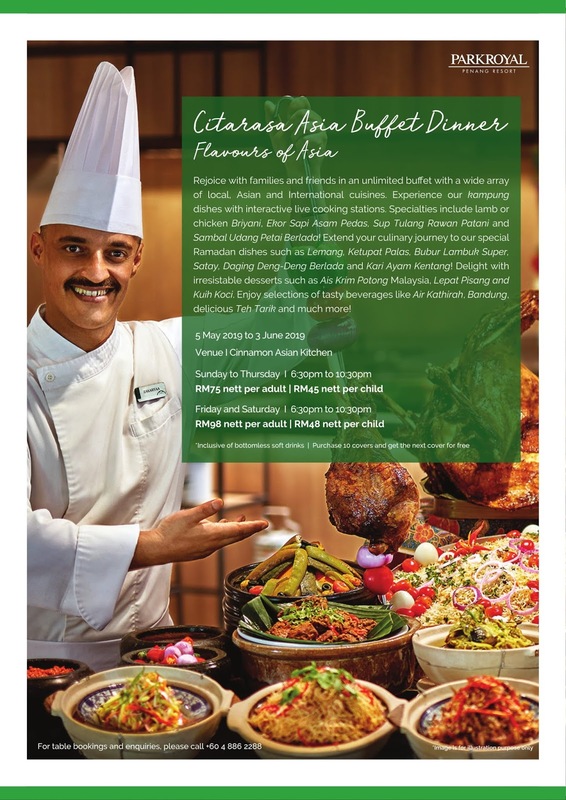 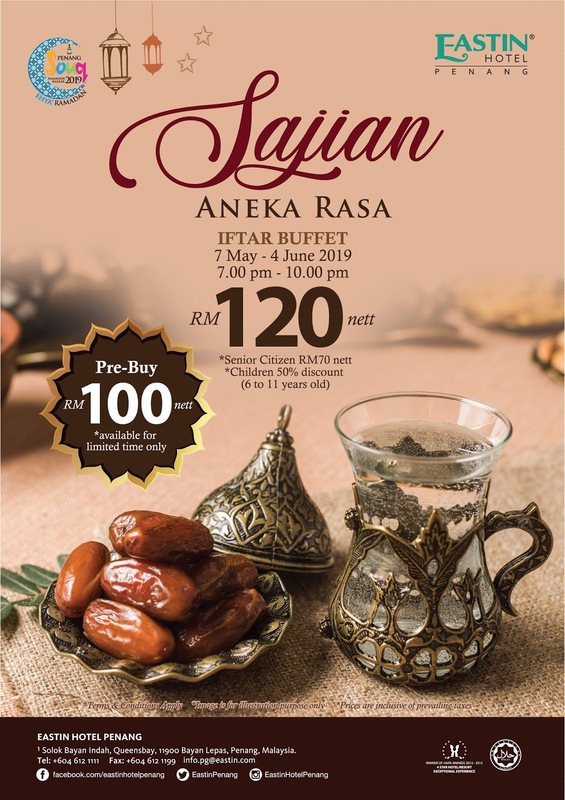 Buffet is a common way to serve iftar meals. 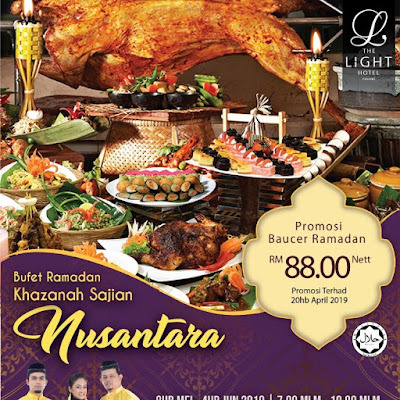 Common dishes include bubur lambuk, kurma and kuih-muih. 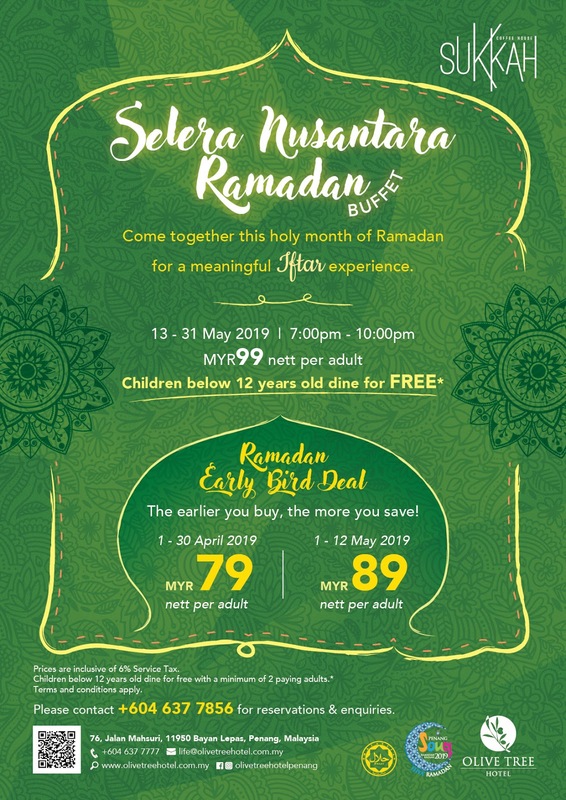 In fact, Ramadan is also a good opportunity for non-Muslims to better understand the Islamic faith. 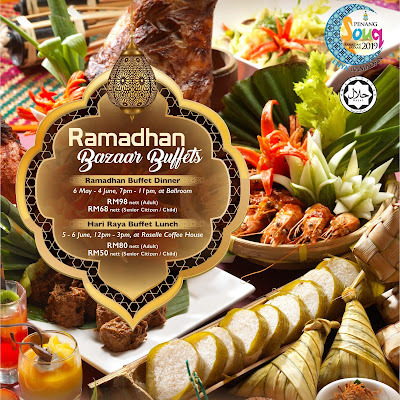 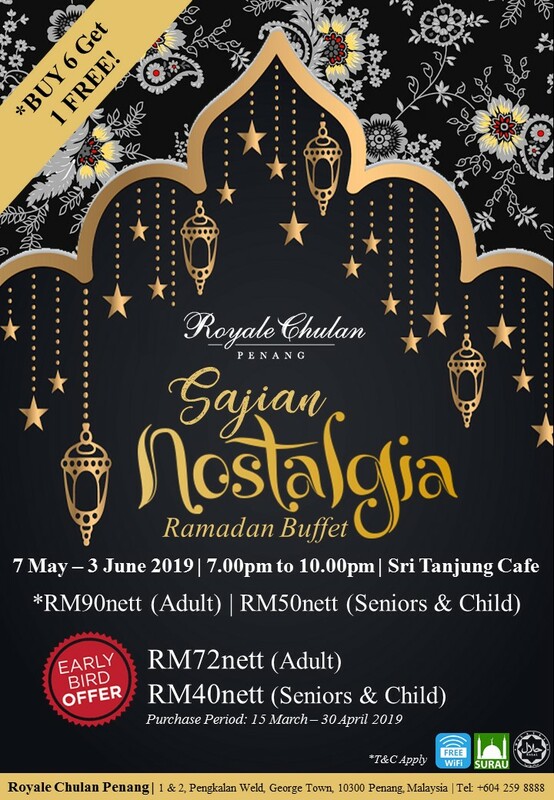 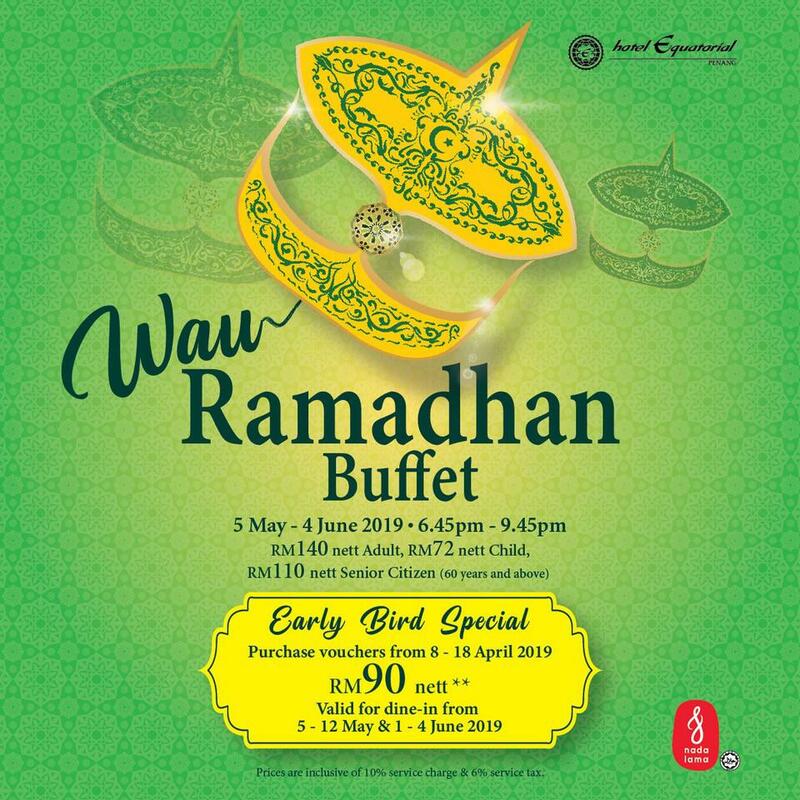 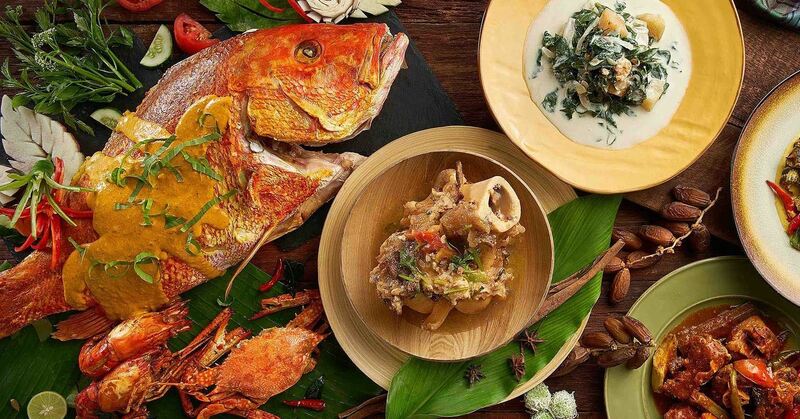 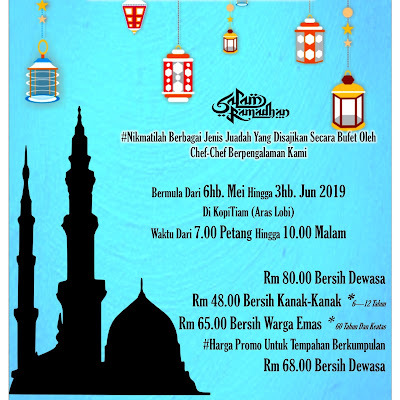 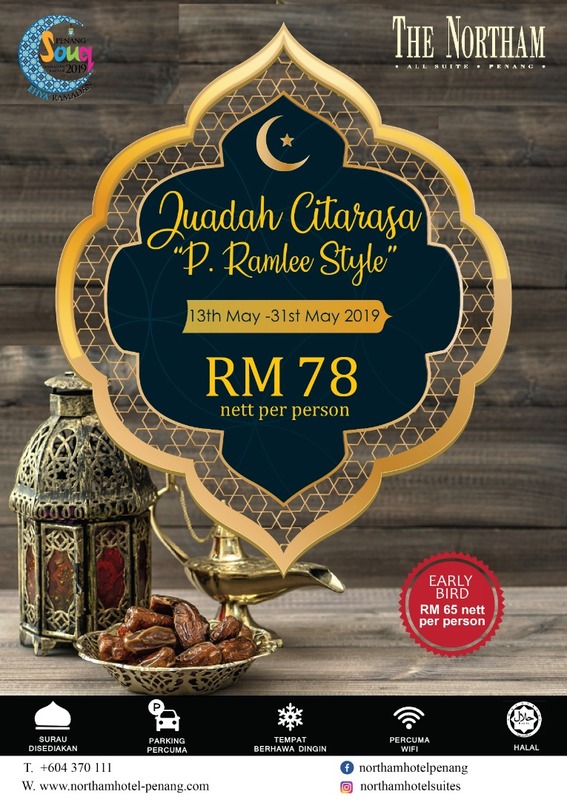 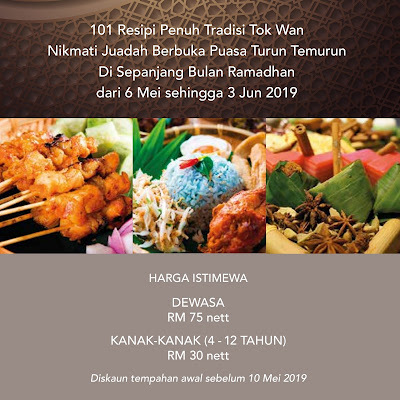 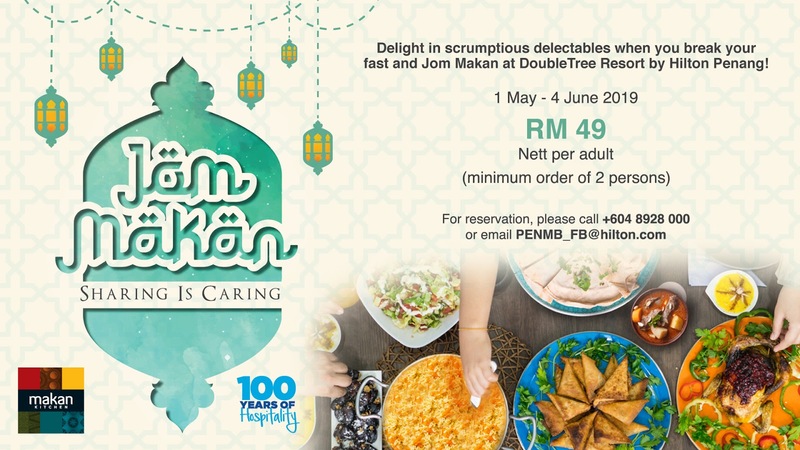 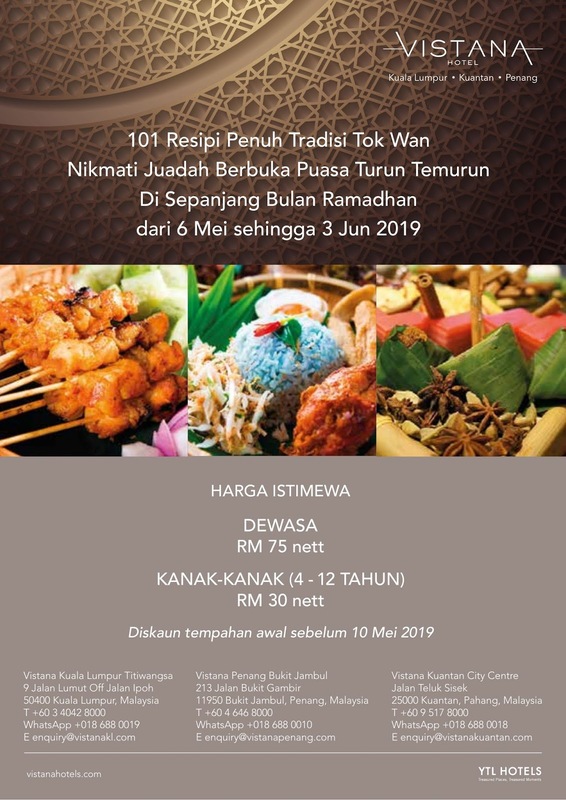 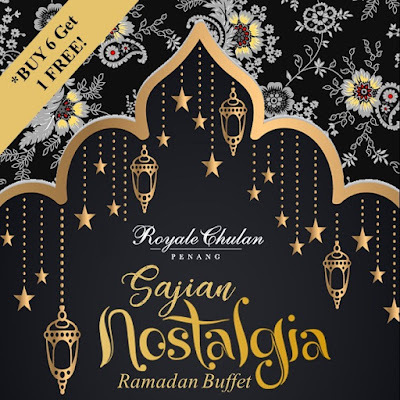 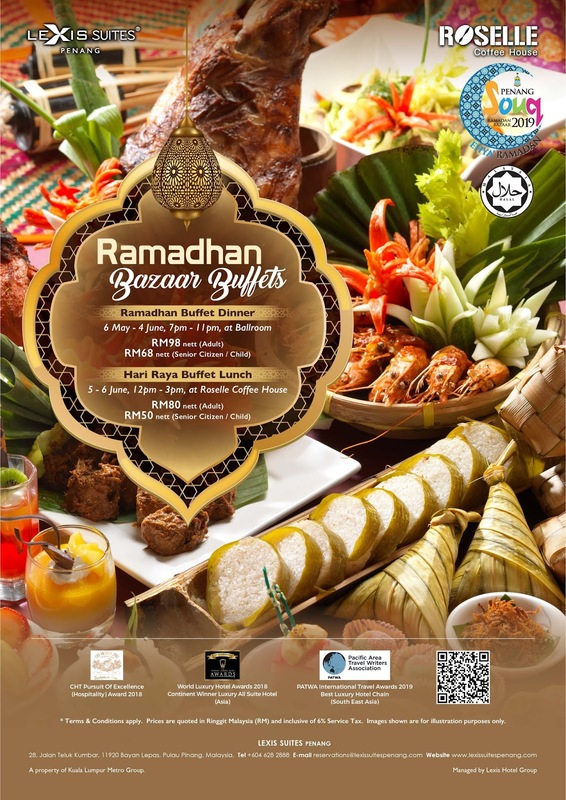 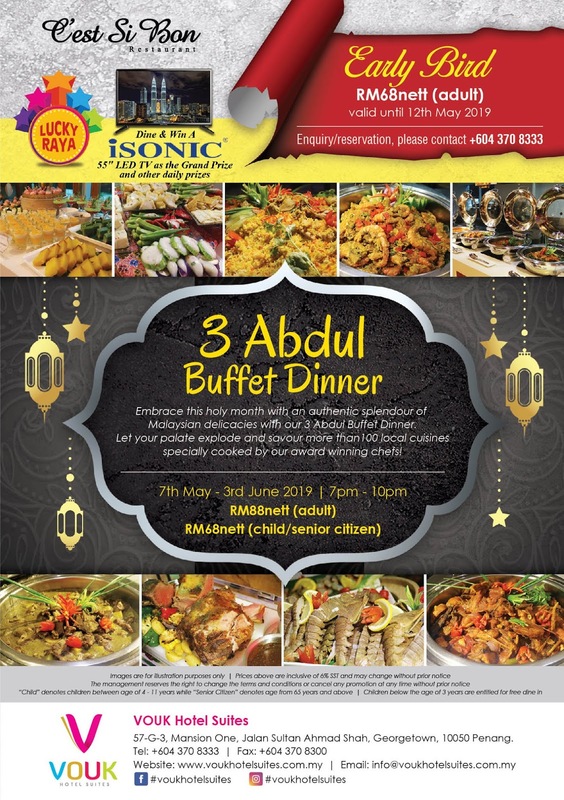 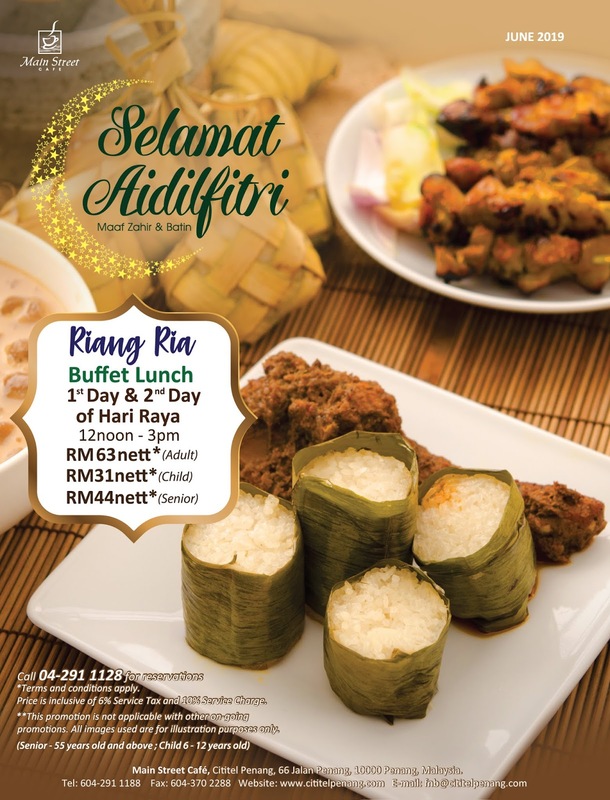 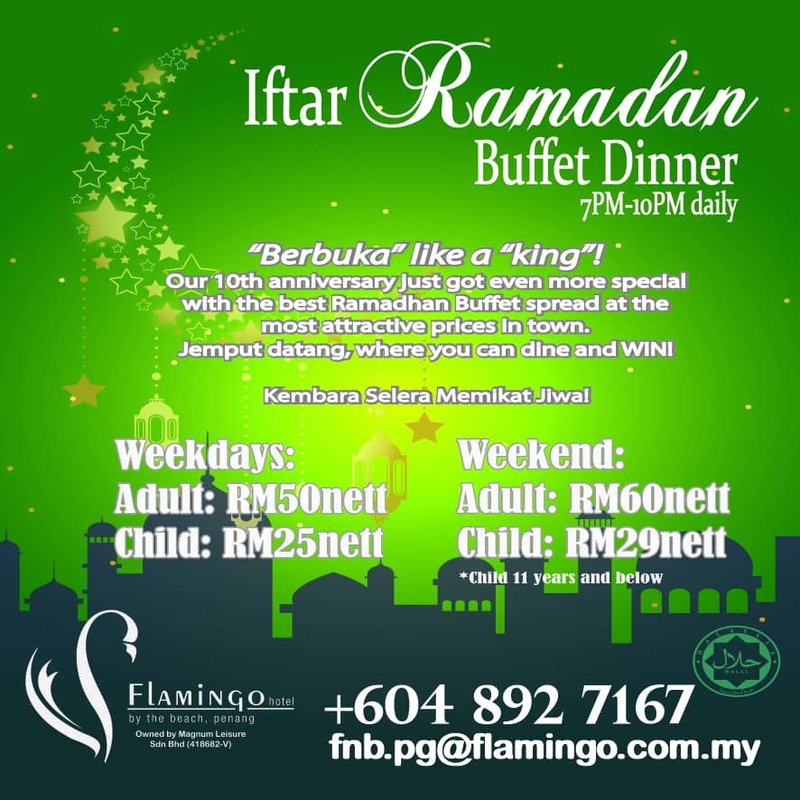 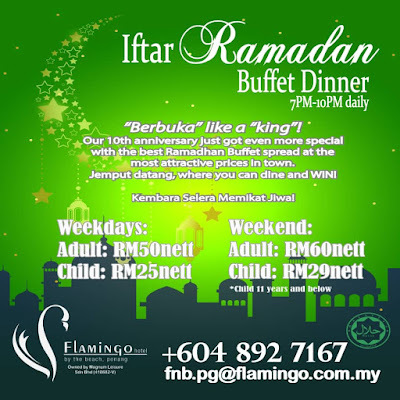 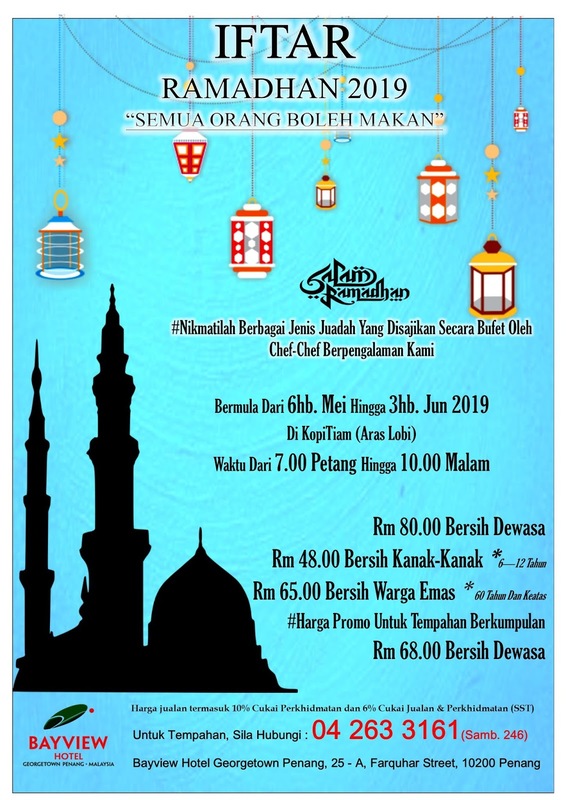 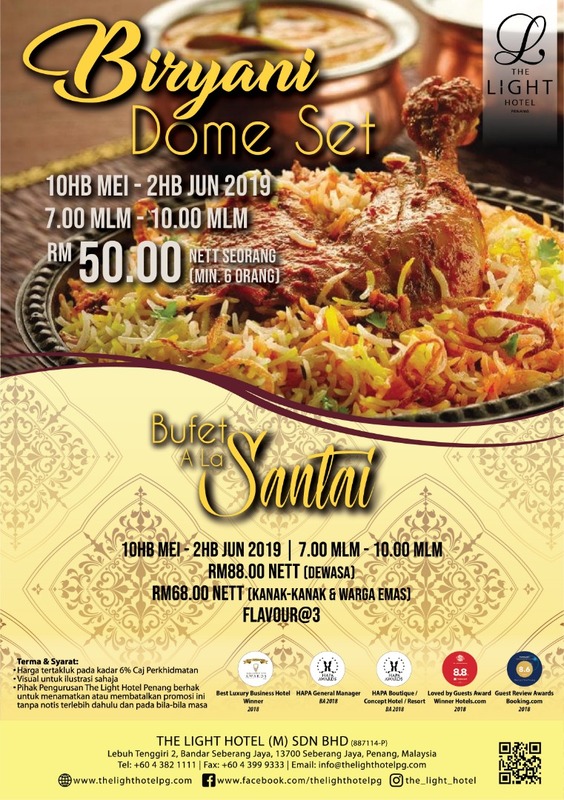 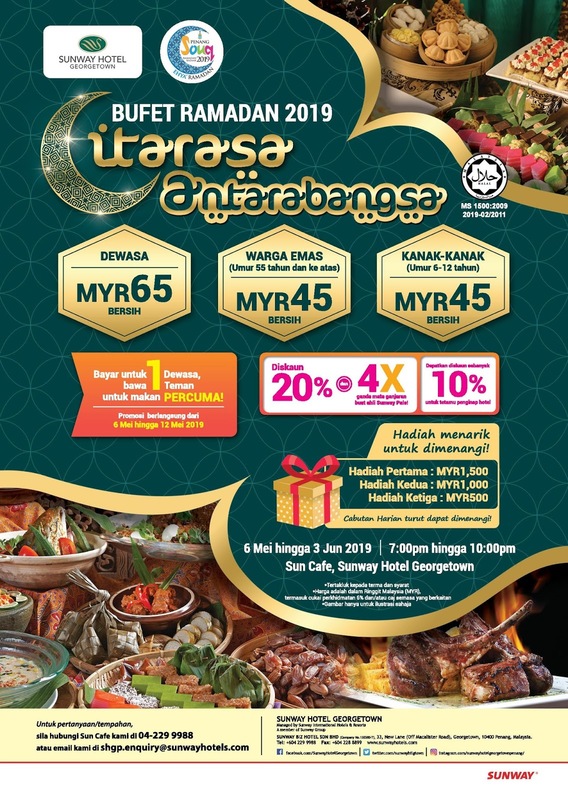 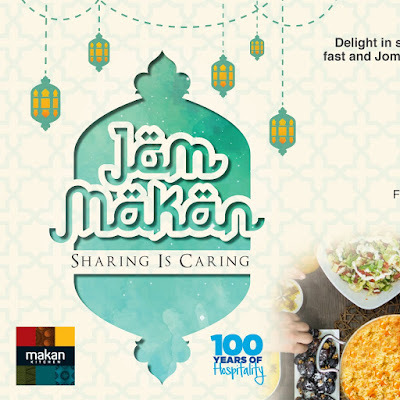 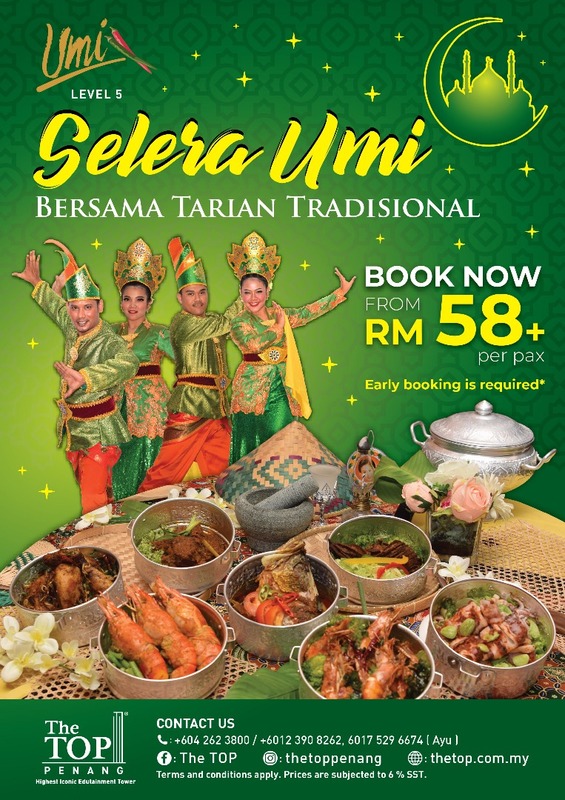 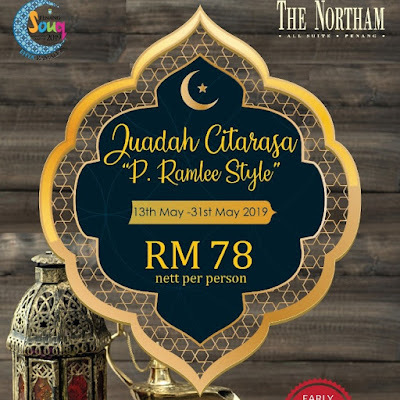 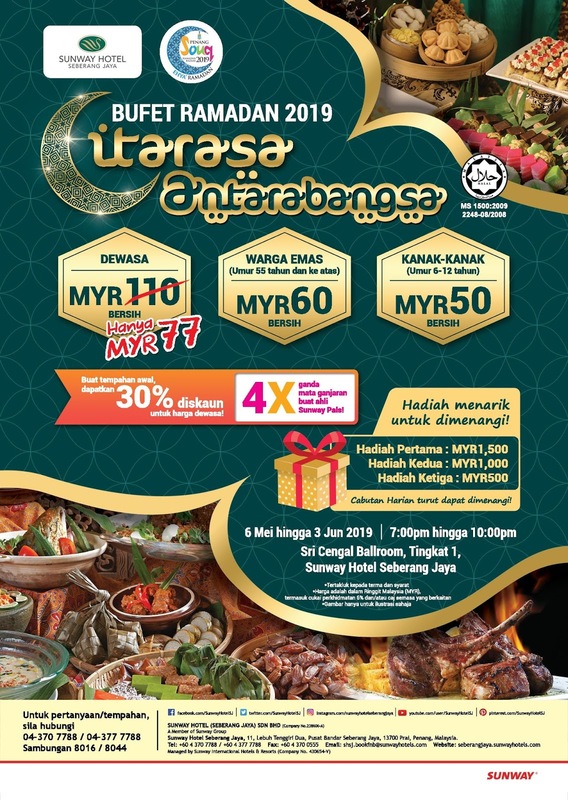 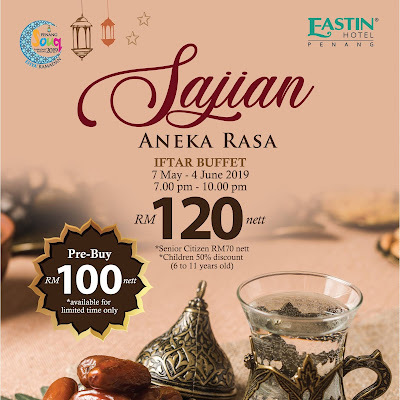 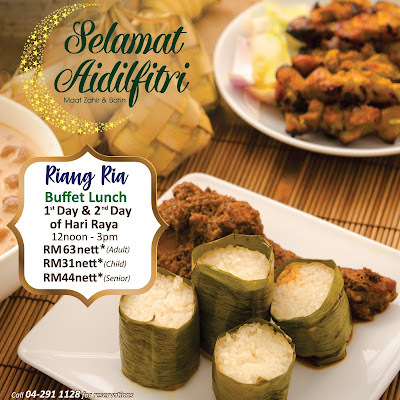 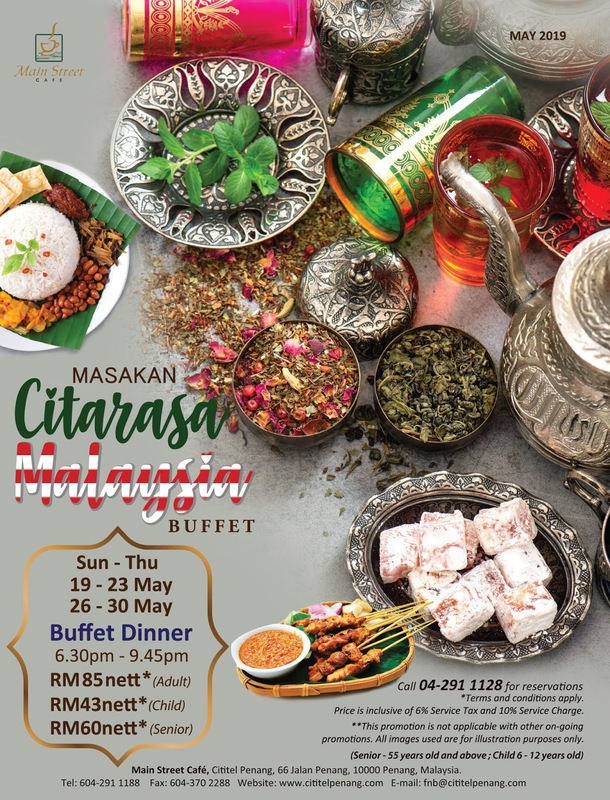 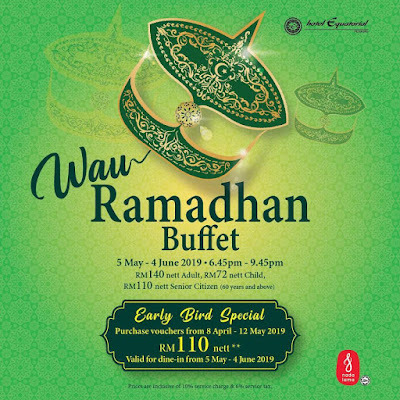 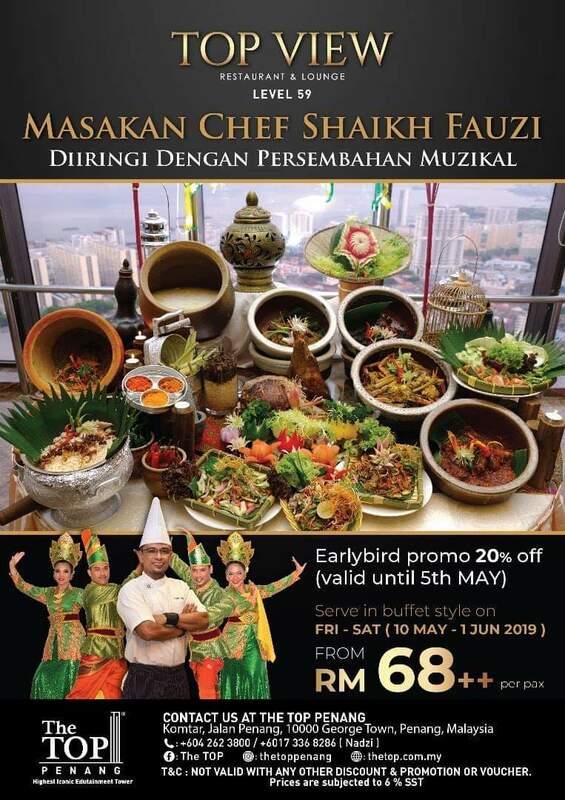 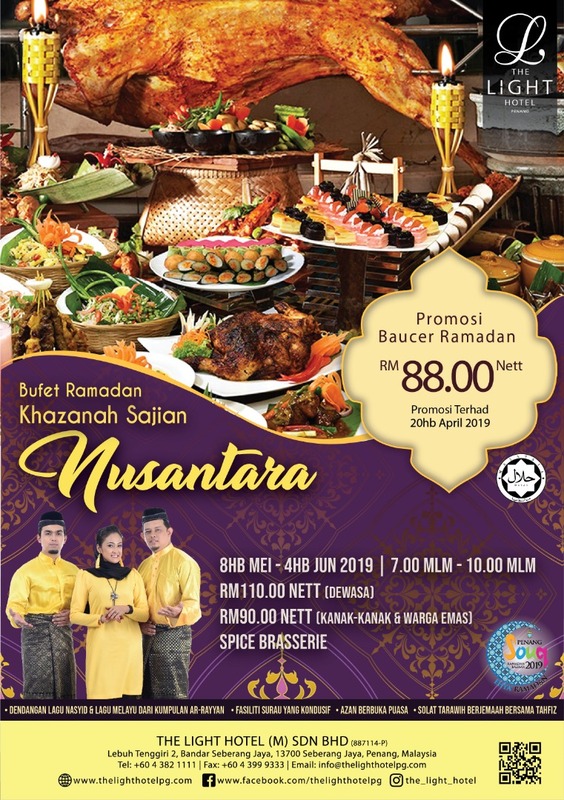 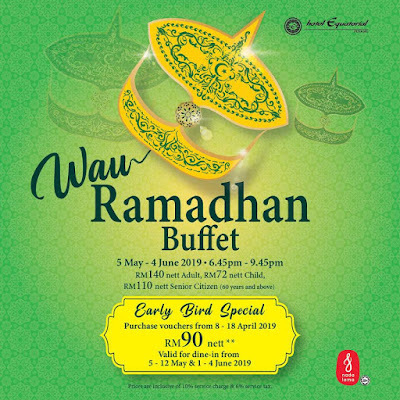 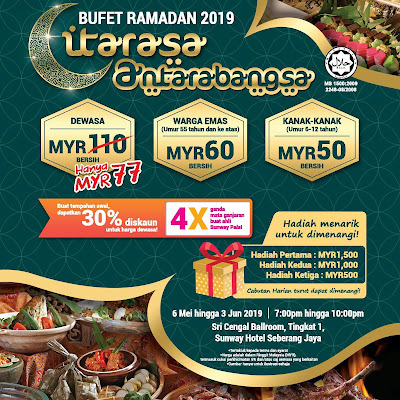 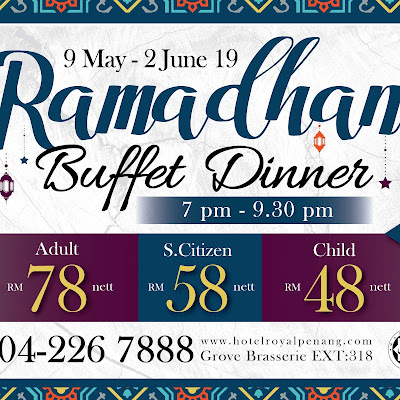 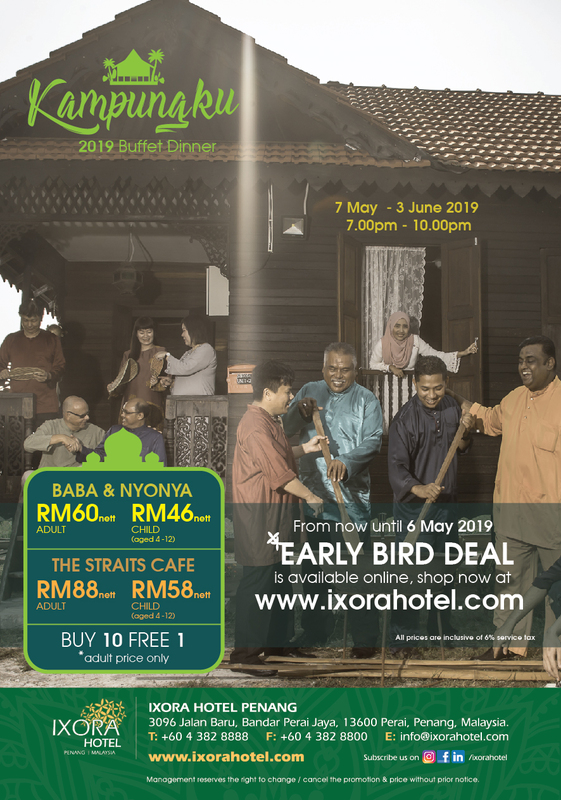 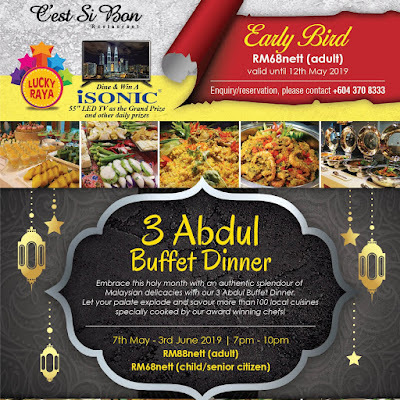 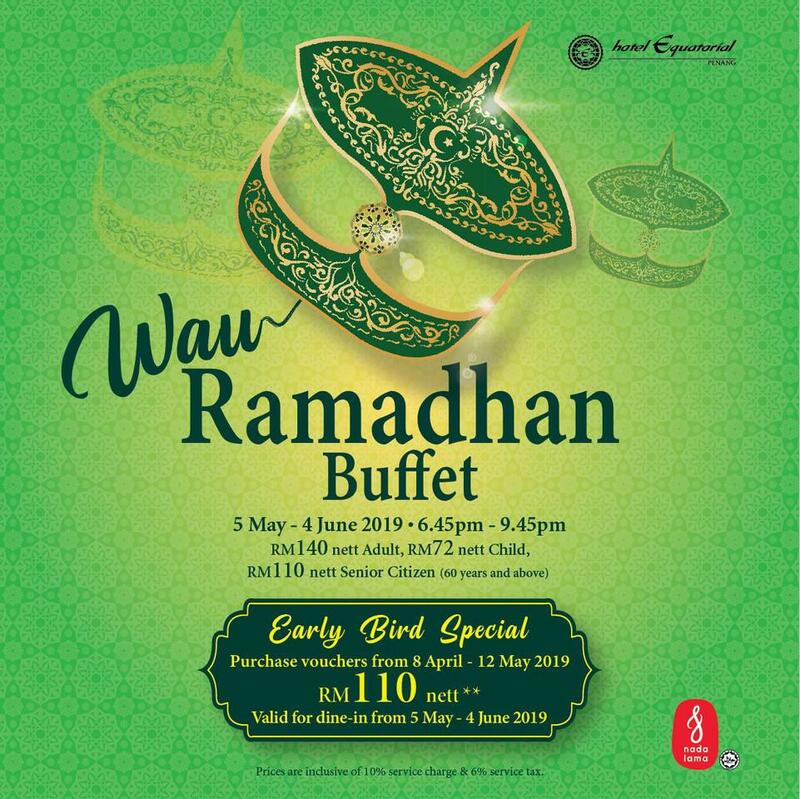 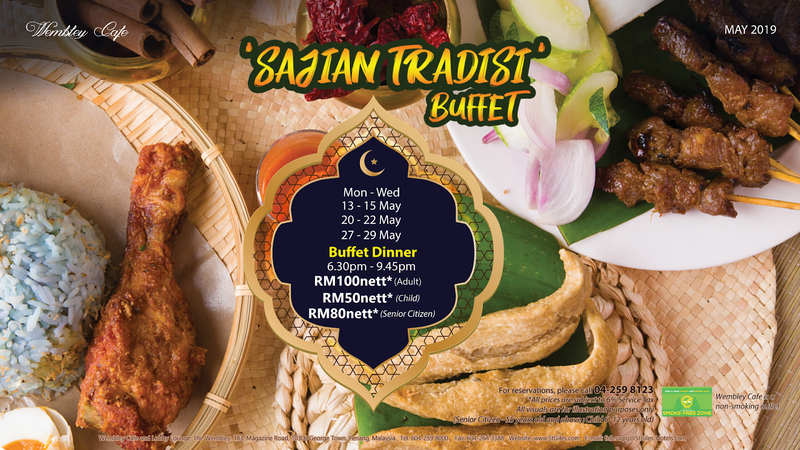 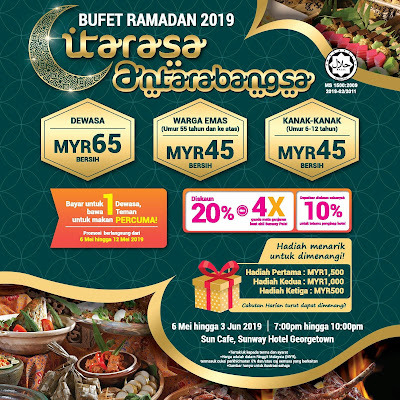 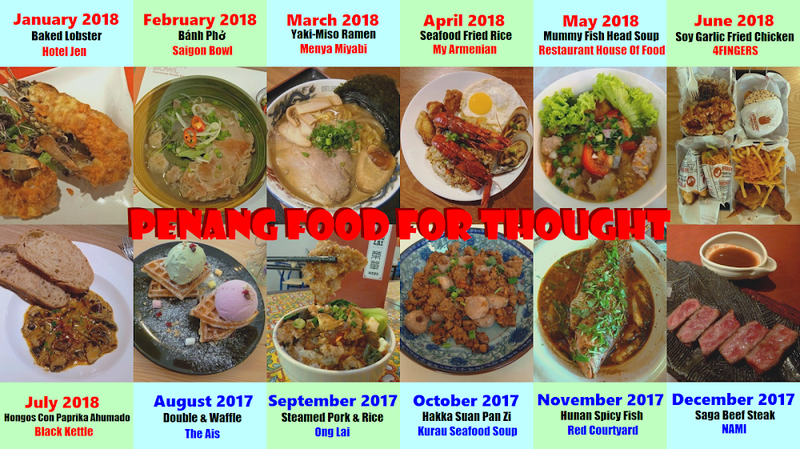 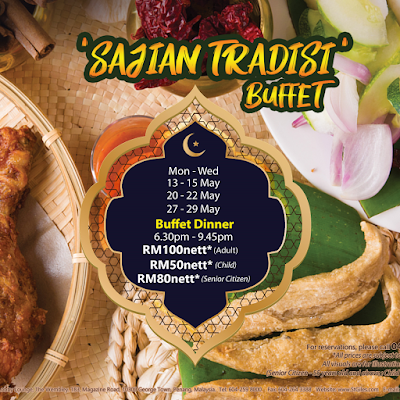 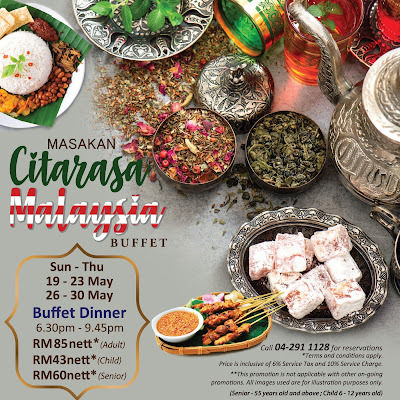 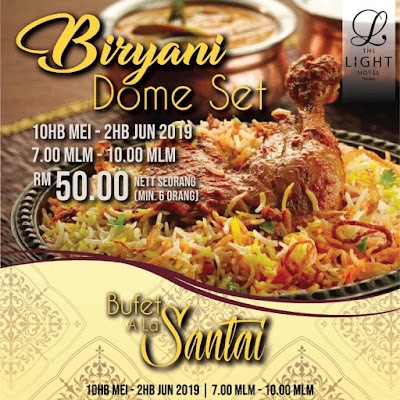 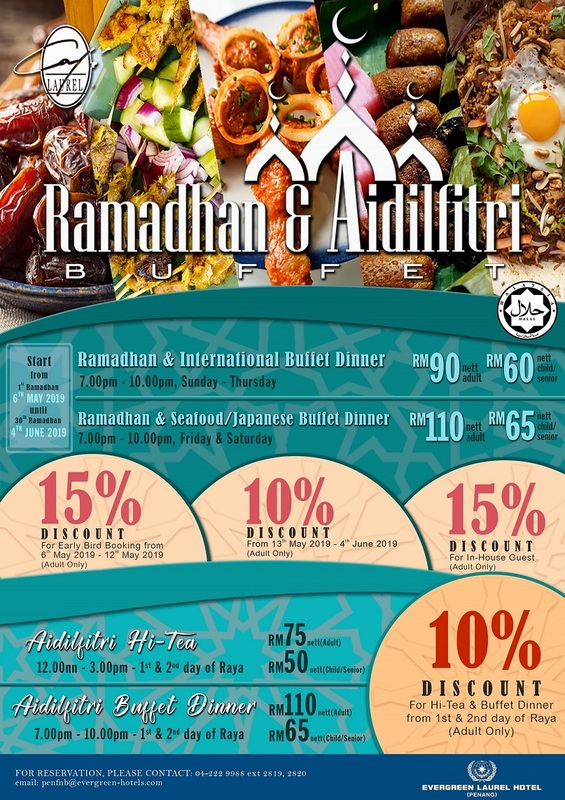 For everyone's convenience, I am listing all popular iftar choices in Penang during Ramadan. 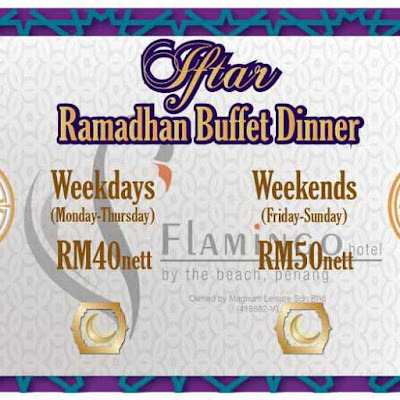 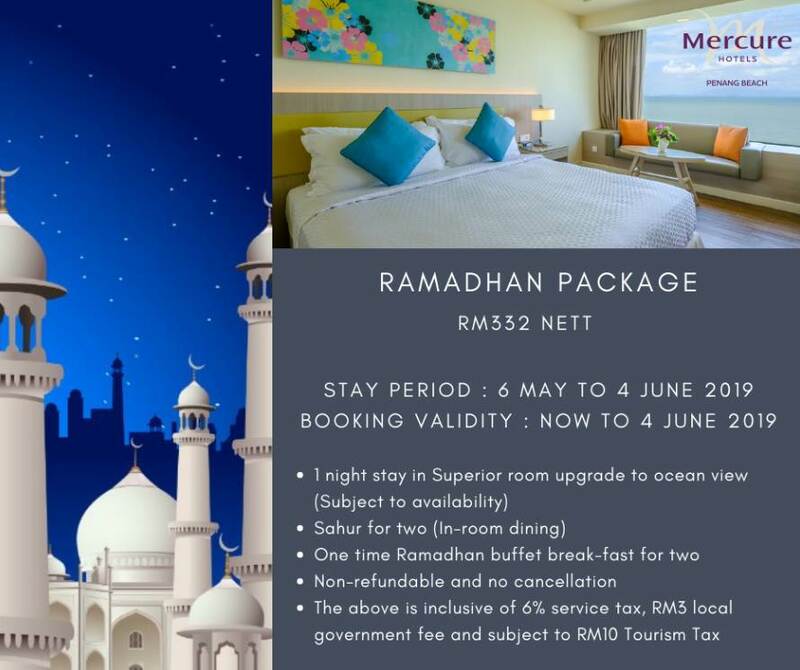 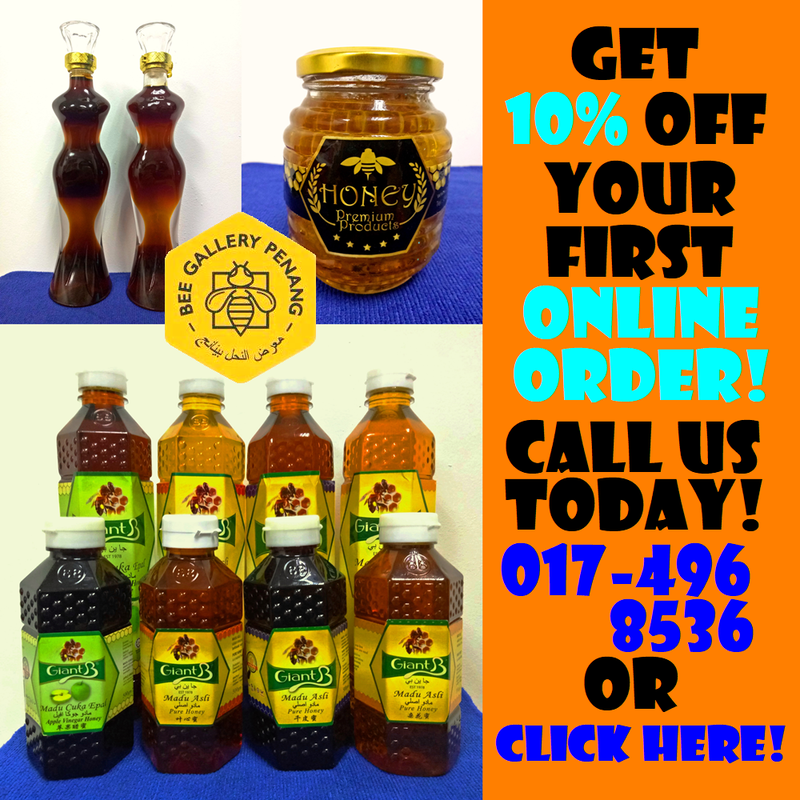 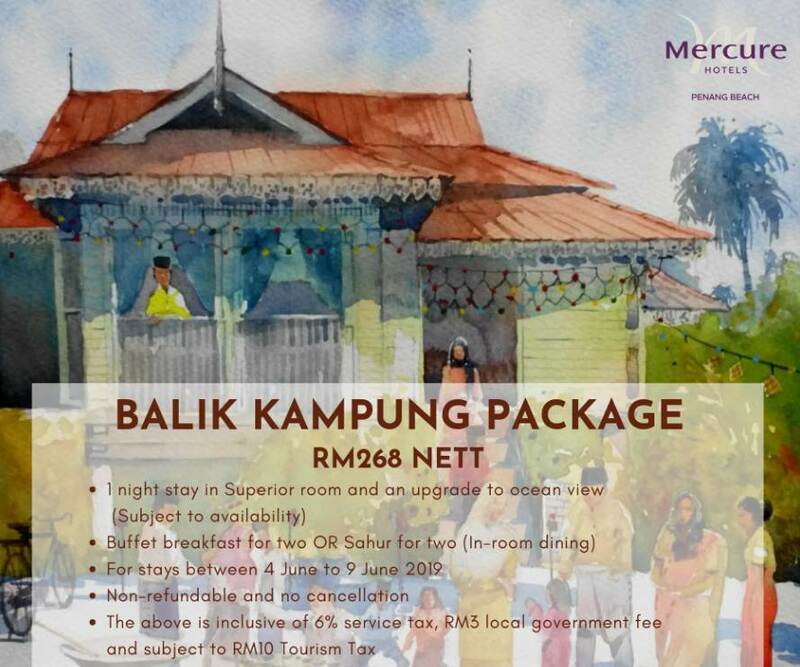 To get the latest updates on Ramadan offers, leave your email address below so that I can notify you from time to time! 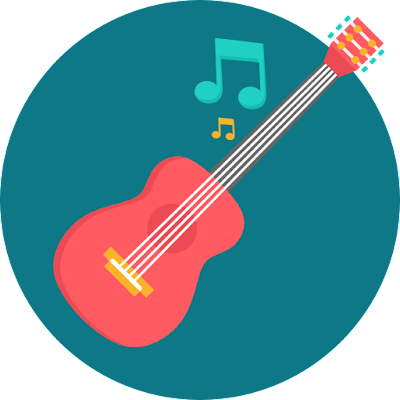 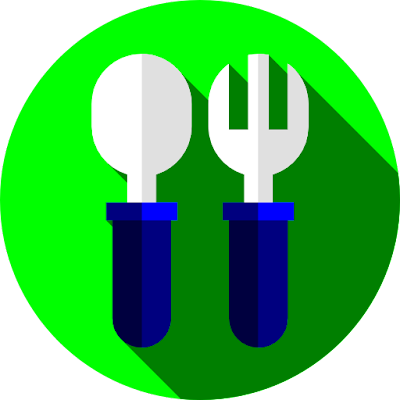 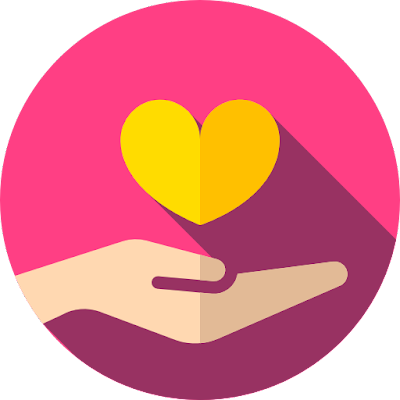 This listing was last updated on Fri Apr 19 16:11:37 2019.